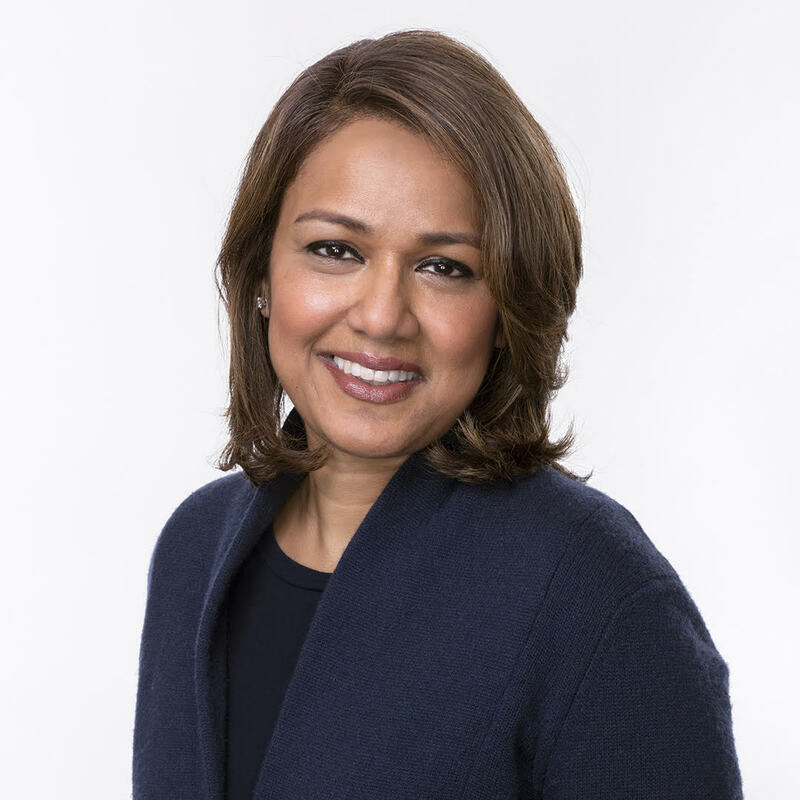 Anika Rahman is a lawyer with a distinguished career as a leader for justice. Currently the Chief Board Relations Officer at the National Resources Defense Council (NRDC), Anika has also been a prominent advocate for the advancement of marginalized and vulnerable communities worldwide. Standing firm in her conviction that our common humanity demands respect for the human rights of all, she is committed to the core belief that those rights are powerfully connected to economic, environmental, and gender issues. Anika’s writings on non-profit leadership, diversity, women’s rights, the environment, and other global issues. How can we address the problem of chikungunya and other viruses? What does the dawn of the Trump era mean for people of color?